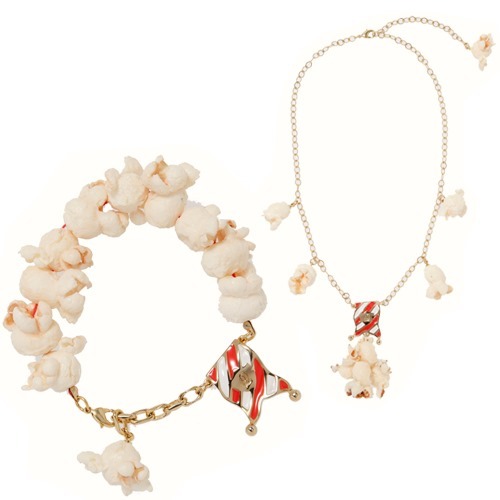 This jewellery featuring Popcorn from Q-Pot is awesome! If I saw someone wearing this stuff at the movie theatre I would wonder what they were doing with the junk food spilled on themselves! Keeping up with the crochet theme, here is a cute radish! I love how it looks amongst the real vegetables. Pattern found at BitterSweet. Check out these corn and cucumber crochet pot holders. Pattern found at ecrater. It’s cool how they slip onto the handle. Incredibly Cute and Fruity – go figure! So there you are, sitting at a moving Sushi train, and you can’t decide which Sushi to pick. Just hold your tie out, close your eyes and pick! Or you could just do the same and whichever sushi is in front of you at the time, just pick that. But you should still wear the tie, just to you know, be cool. In ‘Ginger’ or Blue at PEM Shop. 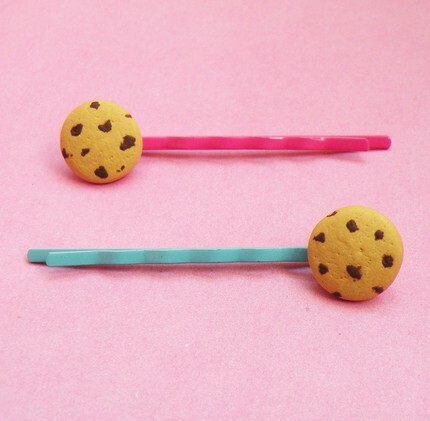 Don’t wear these near Cookie Monster – unless you like slober in your hair. Cookies N Milk from Shanalogic. Love heart from Fancy Pocket. Chocolate Chip from Baby Loves Pink. When ever I see these towel cakes it always makes me hungry.. but instead I can only use them to wash my face… It’s not faaaiir! Found at Japan Trend Shop. Although I’ve been seeing them at my local $2 shop too. 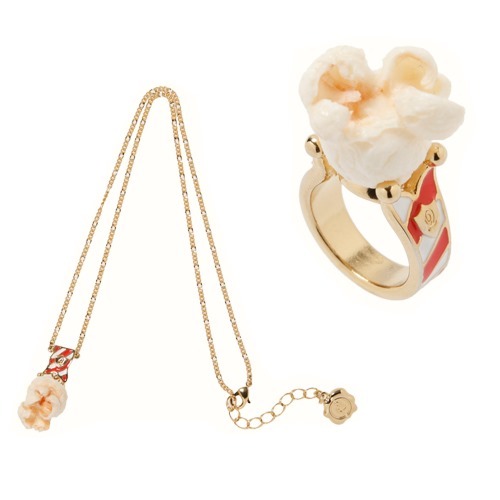 Found at From Japan with Love. This Big Apple from Archie McPhee & Co is 6 foot tall (not including the stem) and I think it’s for promotional purposes. Stats: 26 queries. 0.488 seconds. Valid XHTML, Valid CSS, XFN. 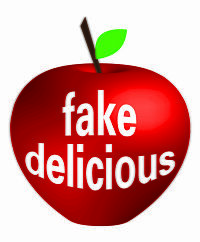 "Red Delicious" theme by Nicki Faulk.